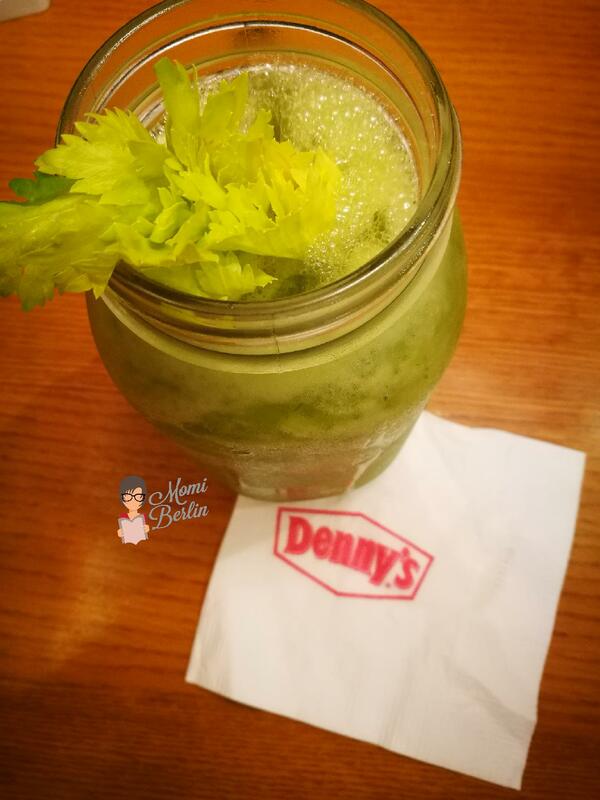 MOMI SHARES| Denny’s: What are you hungry for? We always tend to rush every morning even skipping breakfast instead of dropping other unnecessary things that fill our morning. Perhaps we haven’t truly realized yet the importance of breakfast, even inadvertently or intentionally forgetting it in favor of some extra sleep. What we are unaware is its adverse effect on our health. Aside from affecting our mood, skipping breakfast may lead to underperformance at our day’s work. Also, we may tend to keep forgetting things and ultimately lower our energy levels. It is for this reason that I value a hearty breakfast especially if shared with my boys. And we have a favorite place to enjoy a filling one. The famous all-day diner in California is now in the Philippines! And just like the American original, the Denny’s here serves our breakfast food fix at any time during the day. 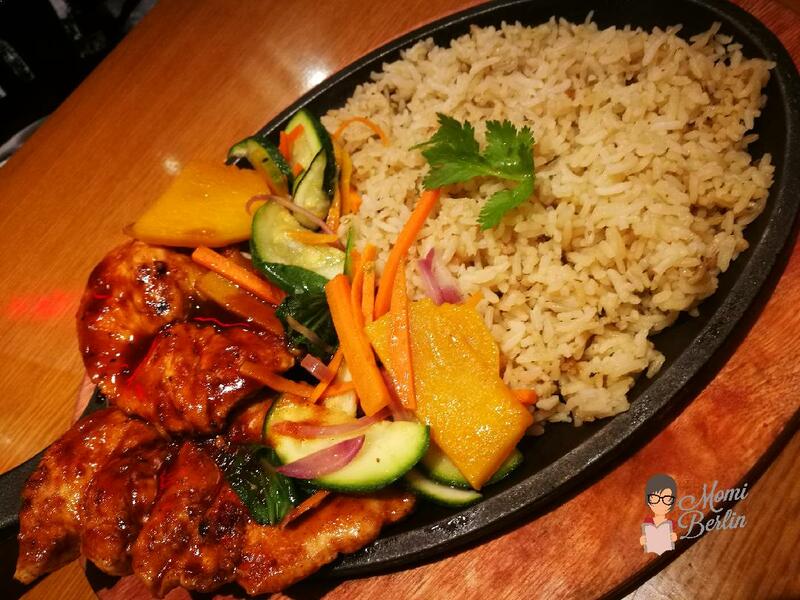 Let me share with you some of Denny’s gorgeous plated meals which will surely delight your eyes and appetite. Denny’s: What are you hungry for? 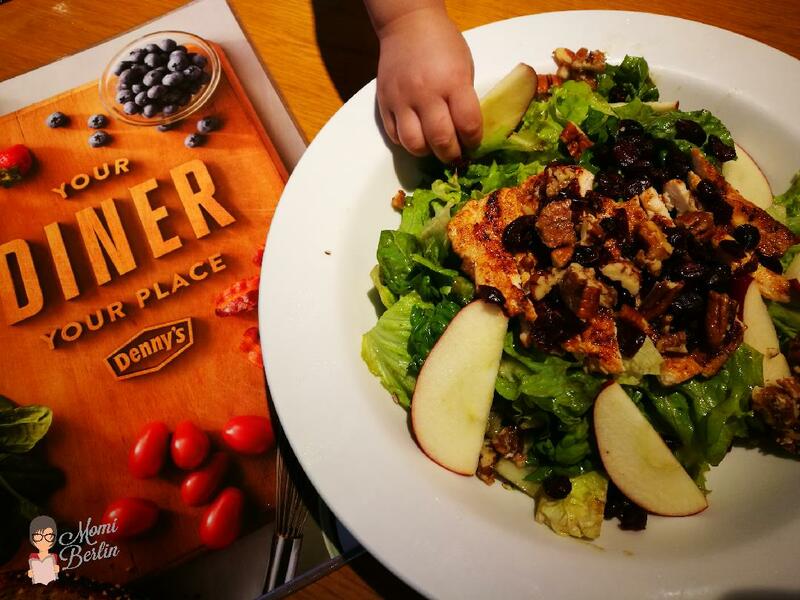 Cranberry Apple Chicken Salad| Grilled seasoned chicken breast, glazed pecans, apple slices and dried cranberries atop a bed of spring mix. Served with balsamic vinaigrette. 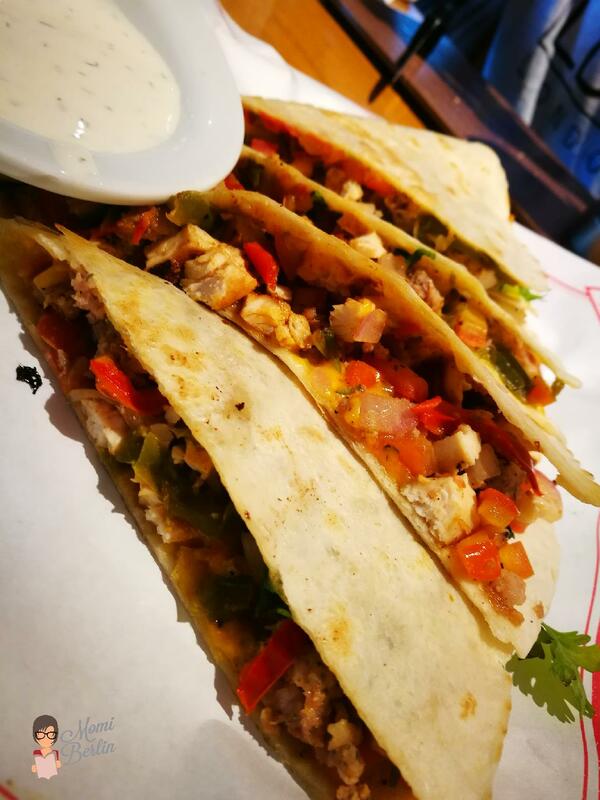 Chicken & Sausage Quesadilla| Roasted seasoned chicken, crumbled sausage, fire-roasted bell peppers and onions, melted American cheese and freshly made pico de gallo fill a flour tortilla. Served with a side of ranch dressing. Sticky Bun Pancake Breakfast| Cinnamon sauce and cream cheese icing drizzled over two new fluffy buttermilk pancakes with glazed pecans cooked inside. Served with two eggs and hash browns, plus your choice of two strips of bacon or two sausage links. 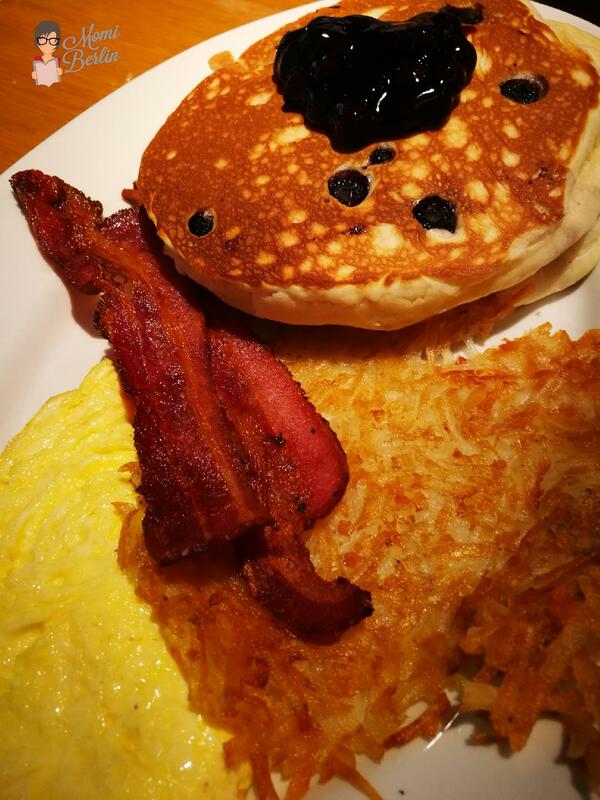 Blueberry Pancake Breakfast| Juicy blueberries cooked inside two new fluffy buttermilk pancakes. Served with two eggs and hash browns, plus your choice of two strips of bacon or two sausage links. Choco and white choco chips inside two buttermilk pancakes topped with hot fudge and drizzled with peanut butter sauce. Served with scrambled eggs, sausages, bacon, and a different kind of hash brown. Bourbon Chicken Skillet| Two grilled seasoned chicken breasts covered with a delicious sweet bourbon glaze, topped with mushrooms and fire-roasted bell peppers and onions, all atop broccoli and seasoned red-skinned potatoes. 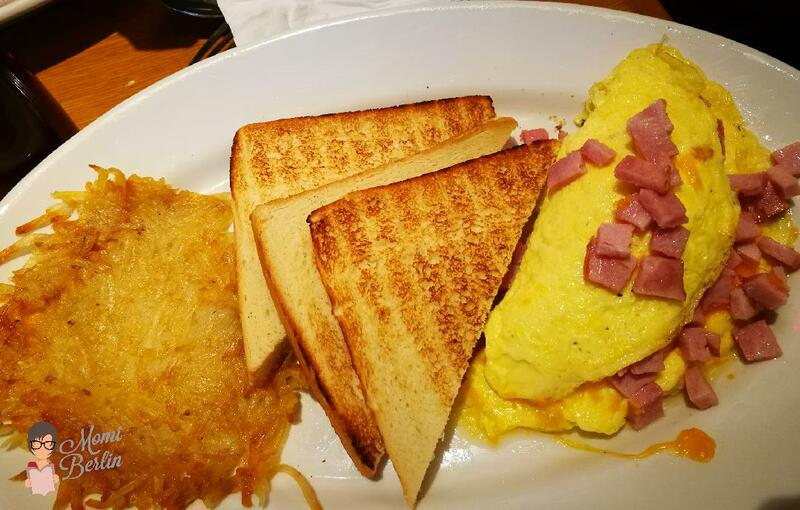 Ham and Cheese Omelette | Three-egg omelette with diced ham, melted Swiss and American cheeses. Served with hash browns and choice of bread. 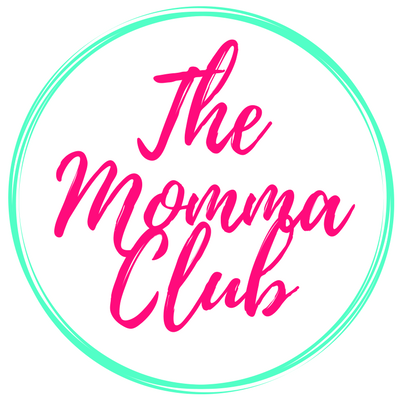 Gluten Free when you choose the Gluten Free English Muffin. 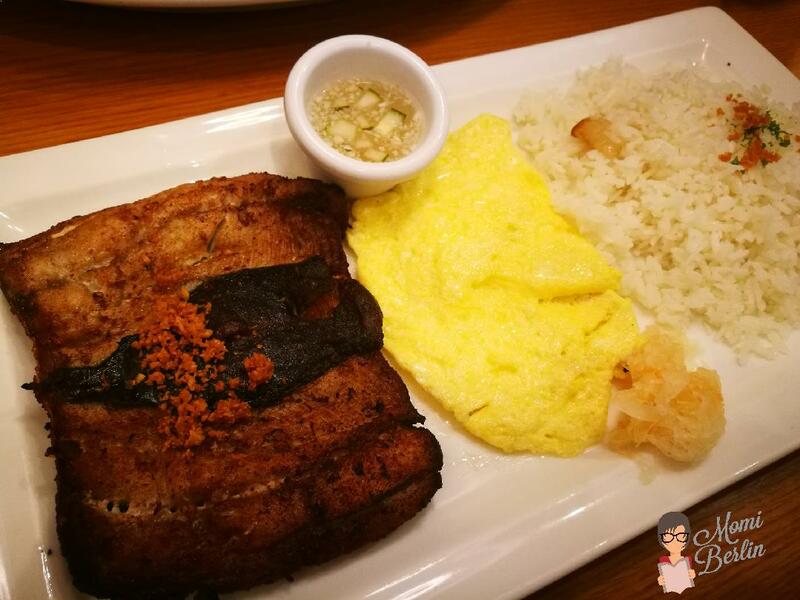 Daing na Bangus with Scrambled egg and fried rice, perfect to wake up my senses. Cucumber orange celery is just perfect to jumpstart any day. As they say, breakfast is sweeter when shared with loved ones. 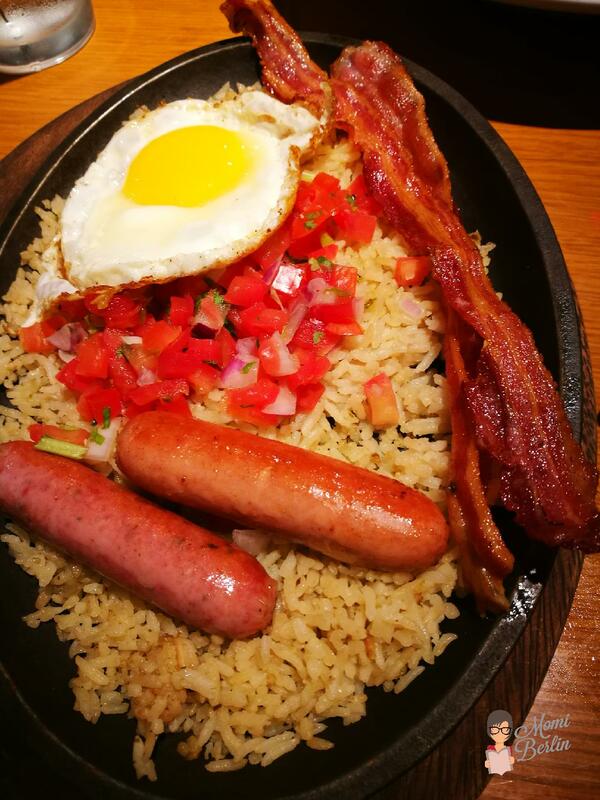 Denny’s big plated meals are so huge you could share it with your family or friends. And these delicious choices from Denny’s are not limited to breakfast alone. This American diner is always open serving breakfast, lunch, and dinner around the clock. 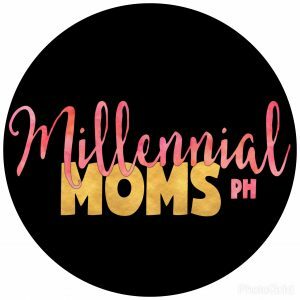 In some branches like in BGC, it is open 24 hours a day! 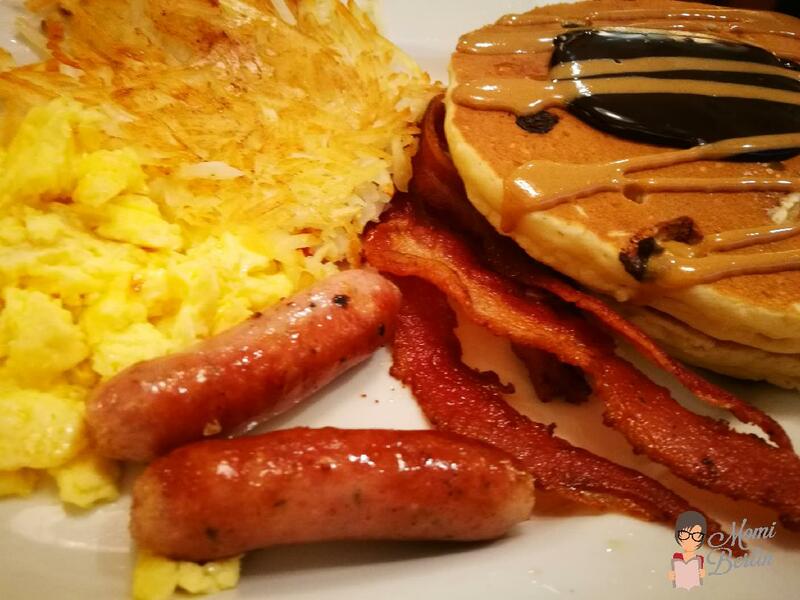 So when you just want to enjoy eating and chatting with friends and family any time of the day, Denny’s is one place we highly recommend. 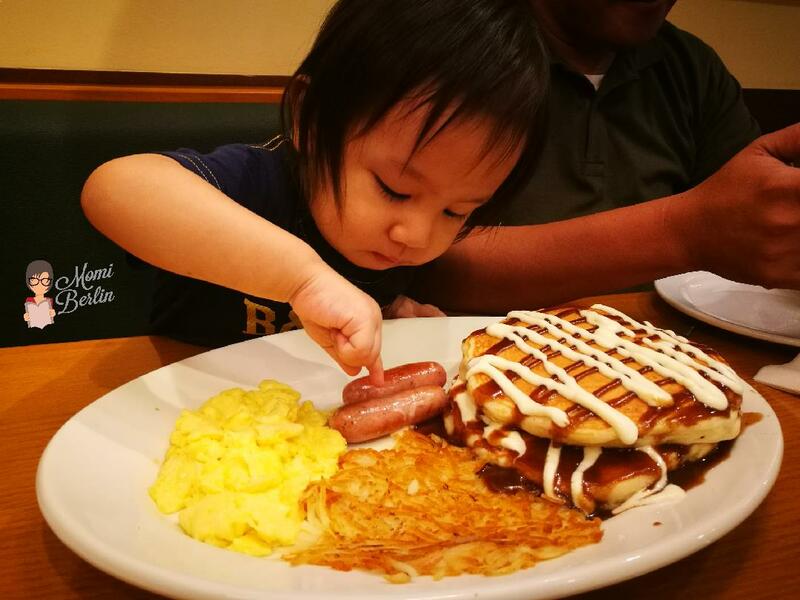 Visit the branch nearest you and surely you would understand why my boys are all craving for Denny’s. Naduduling ako sa subrang sarap tingnan sa picture ang mga pagkain lalo na yang bourbon. Ako din before ganyan ako nong nasa work ako laging di nag breakfast basta maka inom lang ako ng milo, pero ngayon na may anak na di na pwede kasi nahihilo na ako. OMG I’m now craving for breakfast food! Cravings aside, this came at the perfect timing. I used to always be in a rush in the mornings and often skipped breakfast, but just recently, I started following a routine that enables me to do everything important before I start work. Perfect jumpstart for the day! Haven’t tried this. 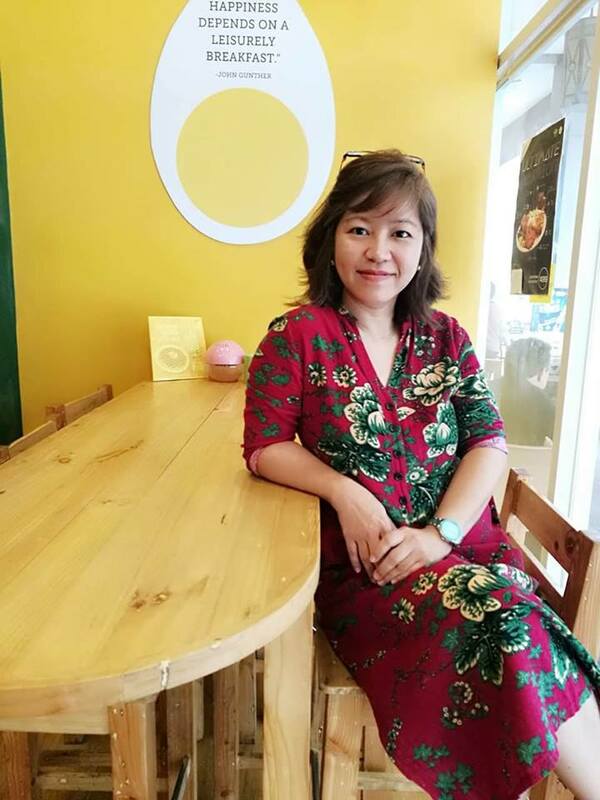 Actually, we never had the chance to try other restaurants because we prefer the kids’ choice of their all time fave dishes from jollibee, shakeys, max’s.. etc. 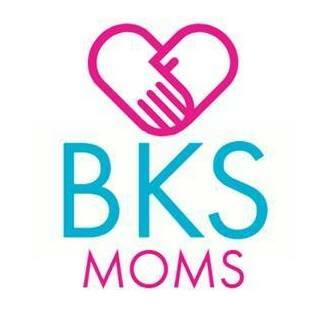 But we can surely try this if we go out without the kids. This is a good start for a full breakfast.